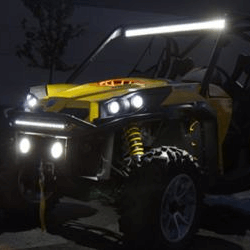 What kind of Off Road Truck Lighting are you looking for? Light up for off-road safety. 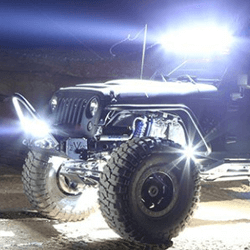 Find the best Off-Road LED Lights at Extreme Tactical Dynamics. When you need an off-road LED light bar choose from our LED light bar selection for bright lights for safety visibility on or off the street. 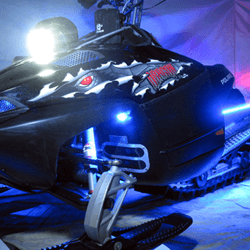 Our flood lights light the way in front to avoid obstacles. Plus, we have caution lights for police, security, and construction to let others know your vehicle is ahead.